During my recent visit to Bangkok, Krabi and Phuket I was very much impressed by the high gastronomic level of not only the luxury hotels and resort that we stayed in, but everyday restaurants and even roadside food stands that we had a chance to visit and taste their offerings. A tropical climate dominates the entire country but there are considerable variations in the seasons caused by the topography and annual rainfall. It rains less in the North but the humidity level is extremely high in the Chao Phraya basin where Bangkok is located. In the South the monsoon brings the rainy season in June; we were in Phuket the first week of June and, for one afternoon, the rain pelted our hotel windows with ferocity I have never experienced before. Following the rain the heat abated for a short while but the humidity still reached 89%. 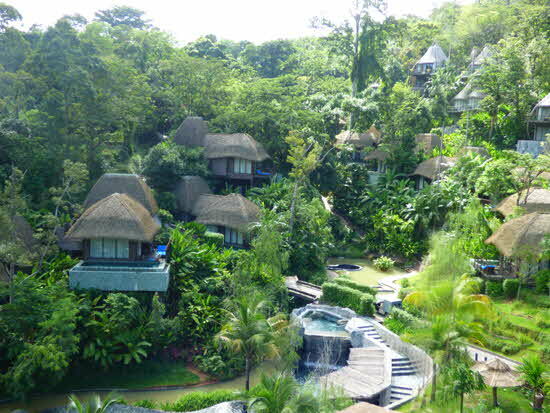 The large amounts of water, heat and humidity result in lush tropical vegetation throughout the South. It should be noted that the average food in Thailand is not only created by Thai recipes with traditional ingredients, but is also influenced by ingredients and cooking methods developed by other ethnic and religious groups that have made Thailand their home for 800 or more years. During my trip we were in Central and Southern Thailand, so I will talk about the food in those areas that I had personal experience with. In the Center and South where we were, Chinese dishes seemed to predominate in addition to Indian and Thai traditional cooking and even further South, Malay and Burmese dishes were also to be found. 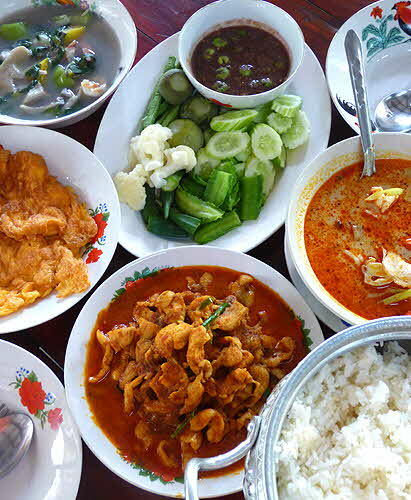 The South also has large Moslem enclaves; therefore pork is a rarity on the average Southern Thai family table and, through the years, a taste has developed for very spicy fare using generous amounts of turmeric and dry bird’s eye chilies. Most of the larger cities have Chinatowns and dim-sum; the lovely bite sized steamed buns and dumplings (baozi) served for lunch were a major part of our daily fare. Even in the countryside, there were roadside stands that offered steamed dim-sum to hungry travelers for little money. 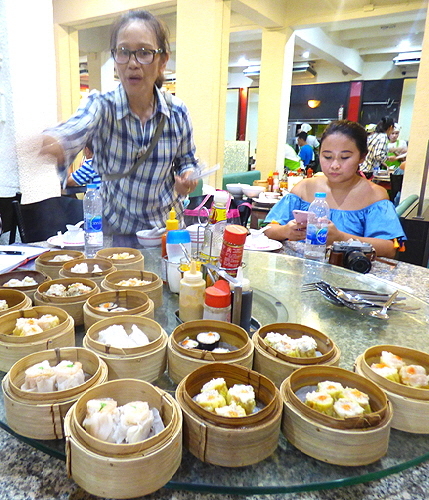 After we departed Bangkok, our lunch-time mantra became “dim-sum in 30 minutes”. 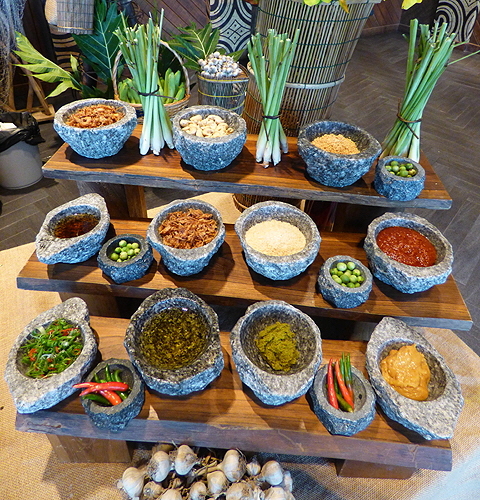 Traditional Thai cooking is perfumed and dominated by such ingredients as lemongrass, kaffirlime leaves and juice, spring onion (scallions), garlic, bird’s eye chili, fish sauce, tamarind sauce, coriander, cardamom and galangal - a member of the ginger family - as well as jasmine-flavored rice. Coconut milk and coconut cream are used in very large quantities, as the soups and curries that comprise many of the Thai dishes have coconut milk as a main ingredient. I noticed that many of the more adventurous cooks replace regular onion with equal amount of shallots. 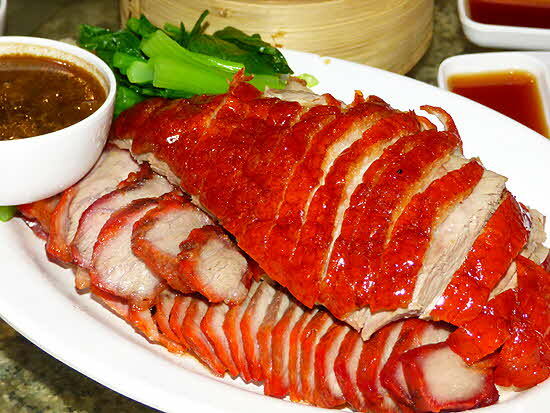 The average protein is chicken, fish, seafood, duck, pork (in the non-Moslem areas), eggs, rabbit and small amounts of lamb; noodles and tofu are present in many Chinese-inspired dishes. Beef is minimally used - mostly in the Central area where Bangkok, the capital, is located. I believe that the reason is the Thai religion, Theravada Buddhism. Thai Buddhism was brought in by missionaries from India, and some of the Hindu beliefs and practices regarding cows came at the same time as well. 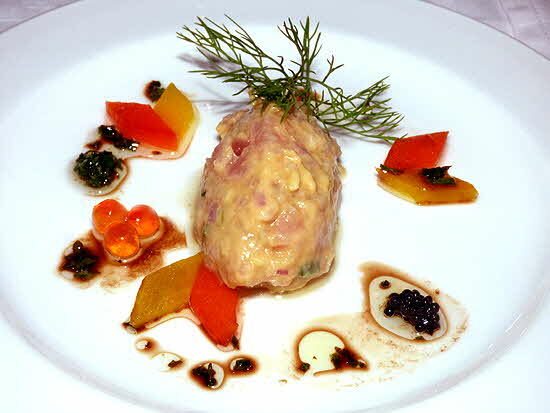 The rarity of beef in traditional dishes is quite evident. 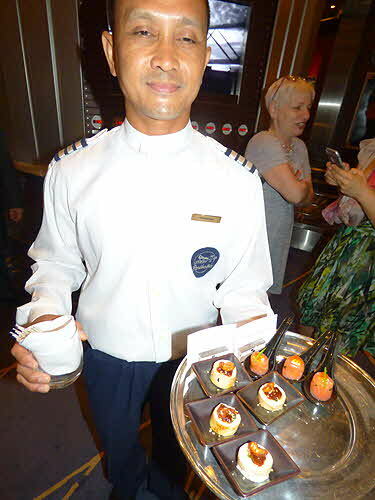 All of the five-star hotels and resorts we stayed in had exceptional restaurants. Many of them were at Michelin star level. If my experience is any indication, there should be no difficulty finding chefs and restaurants that are at the highest level of creativity, experience and execution. Also notable is the fact that breakfast in all these hotels is a very elaborate affair with both Oriental and Occidental dishes available, usually in plentiful buffets that offer omelets and fruit, cheese and charcuterie, continental bakery items or conge and noodle dishes plus sushi; whatever one prefers! If you are a food lover like me, a visit to Thailand is a must. Avoid April to mid-May when heat and humidity are at the highest. It is said that Bangkok has three seasons, hot, hotter and hottest; though the Songkran (New Year) celebrations that usually happen in April can offer an interesting experience. The best time to visit is November till early-March, when the heat abides and the humidity drops.